Officers: Donald Campbell, Martin Child, Alan Freeman, Steven Harris, Dr. Austin Isherwood, John Jackson, Richard Jeffrey, Gavin Macpherson and Andrew Wilson. Boys: Vaughan Bithell, Angus Cater, Simon Cockburn, Anthony Conder, Paul Conran, Michael Eden-Smith, Stephen Fleet, Robert Gibbins, Mark Isherwood, Jeremy Jones, Ian Jungius, Philip Lightfoot, John Marchment, Patrick Morley, Oliver Mudford, Frank Parish, Charles Purvis, Martyn Riley, John Rimington, John Round, Murray Sager, Stephen Stoter, David Vale and Tony Welford. We had our first sight of Morvern from the Macbrayne's steamer on August 18th. 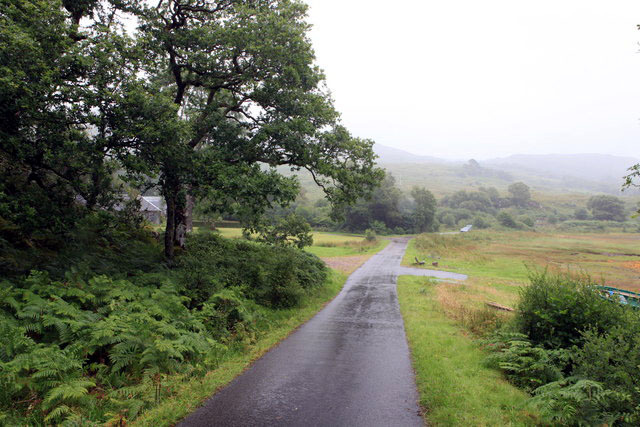 Morvern is a remote and sparsely populated main­land peninsula, and it appeared dark and forbidding. Many of us had a last leisurely cup of tea before the steamer berthed at Lochaline and the hard work of loading stores on to Mr. Philip Henderson's lorries began. Our camp-site was ten miles away on the north side of Morvern, close to the edge of Loch Teacuis. The lorries bumped over the narrow road from Lochaline and everyone seemed cheerful. It began to rain. It rained for most of the next eleven days. Over three and a half inches of rain fell; the longest downpour lasted eight hours and the streams became torrents. Richard Jeffrey, our weatherman, gave ever hopeful weather reports, until it was announced that he was offering all his meteorological books for sale at bargain prices! I feel that the greatest success of the expedition was that no-one became downcast in the appalling conditions. The Camp soon had an atmosphere of being lived in. The marquee was equipped with a strange assortment of tables, and bread and jam for those in need of a snack. The muddiest path led to the cottage close by. This, with its warm fire and three-legged sofa, was the meeting place for all those who wanted to dry their clothes, see Steven Harris (the Camp Administrator), use my type-writer for letters home, see the injured tern tended by the Doctor—or just chat. Usually the talkers were ejected by Steven, but he never really succeeded! Each expedition needs an aim. We planned to explore the area round the camp as much as possible and make records of anything worthwhile. Donald Campbell and his men walked miles making lists of birds seen. Everyone, I think, saw the eagles which soared above the loch. Parties trudged across mountains and marsh collect­ing most of the wild flowers in bloom. Martin Child included in his geographical project a detailed map of a stream near the camp. The canoeists under John Jackson explored the loch and tracked seals and porpoises near the islands of Oronsay and Carna. Donald Campbell organised a survey of the sea shore and soon filled the marquee with different species of seaweed and wriggling sea-beasties, Alan Freeman organised bivouacing parties to camp away for one night at Glencripesdale three miles away. Alas, only two could go because of the weather. Gavin Macpherson and Steven Harris surveyed and searched a deserted settlement behind the camp, and amongst other things found a plate with a picture of the Crystal Palace on it! 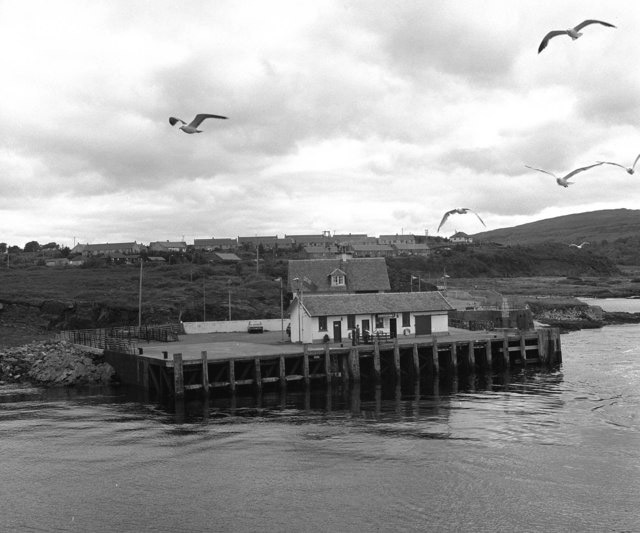 Andrew Wilson and his fishermen had very little luck, though parties did go to Lochaline to fish off the pier there. The Doctor organised the building of a raft which proved stable in all weathers. Some found how difficult it was to stalk deer. 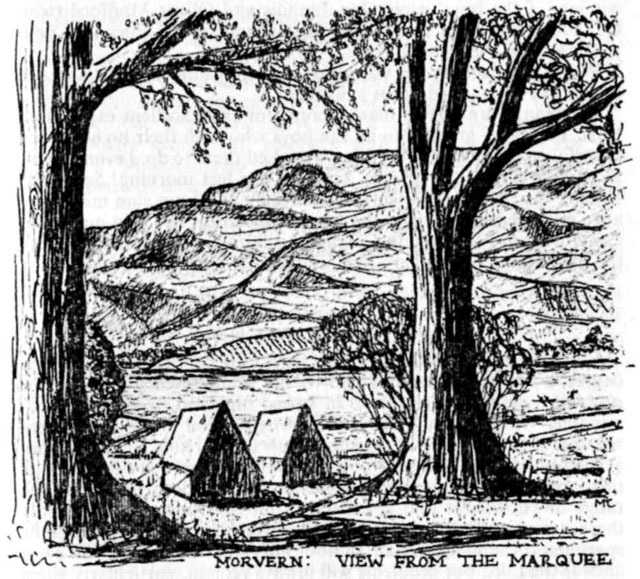 Our achievements were recorded in the various editions of the Morvern Chronicle and News, and many budding journalists recorded their exploits in imaginative prose. Then the rain stopped. Captain Colville, the owner of the land on which we camped, kindly took the whole expedition sailing in his trimaran. A few were rather seasick, but all said they enjoyed it very much. Canoe races were organised by John Jackson. The officers raced too. All cheated (except for the Camp Administrator and myself) and the championship is still disputed! There was no doubt about the winners of the boys' races: Ian Jungius and Oliver Mudford (who had previously set a record walking distance of 32 miles in a day) well deserved their edible prize. When the packing up was done we left Camp at 8.15 a.m. on September 2nd - in glorious sunshine. My thanks are due to many people for this excellent expedition. First, I am very grateful to all the boys who with their high-spirited cheerfulness managed everything we asked them to do. I even forgive those who struck the officers' tents on the last morning! Secondly, I thank the officers who worked untiringly and I am sure must have aged considerably! 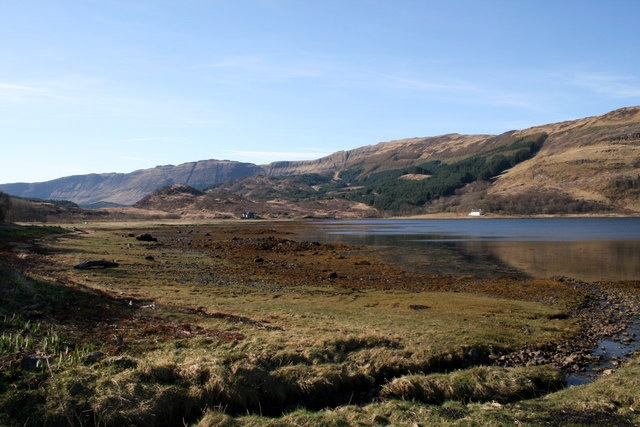 Finally the whole expedition will join me in our grateful thanks to Captain Colville, his family, his shepherds and all the inhabitants of Morvern that we met, for all their kind help. 12/2012. I contacted Ian Jungius and he remembers the trip well, (he also disputes James' cheating allegations!) "Fascinating to read the account of our trip. I remember it well. The only thing that was left out was that as well as the 32 mile walk and winning the canoe race without cheating, was that Oliver and I also swam across the loch and back. It was very cold. I also remember the blisters on my feet at the end of the walk. I could barely move. Oliver and I were friends and I was only speaking to his parents last week as they are old family friends. Oliver is now in New Zealand. I will forward the link to him."